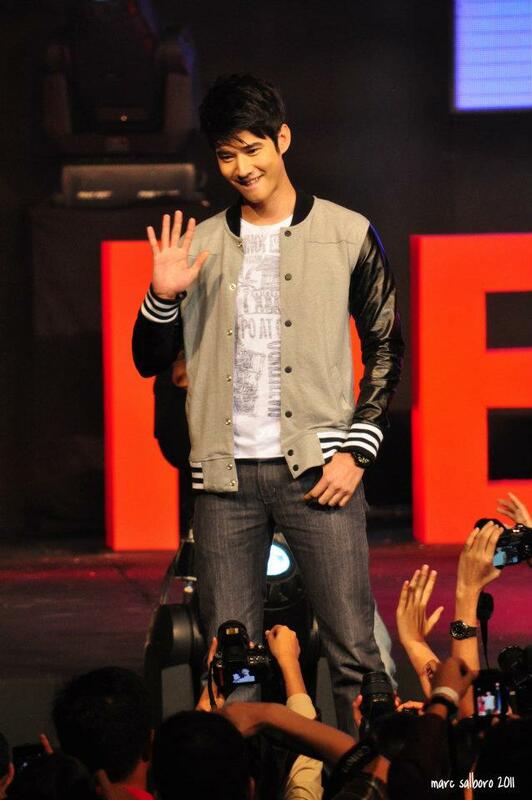 I must admit that i am a huge huge fan of Mario Maurer. From the moment i watched Love of Siam until Crazy Little Thing Called Love, i knew that i’m gonna be his follower forever. 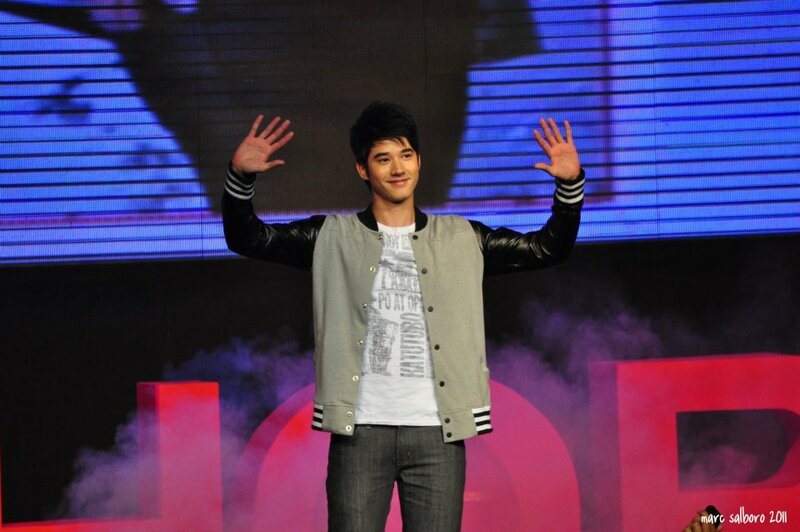 I was really excited to see Mario Maurer during the Fan Conference held at the Plenary of PICC. The moment he came out, i can’t stop myself from smiling. I cheered for him (others who screamed) and listened to every words he said. He’s such a sweet person and warm. You can easily tell that he loves his fans by the way he talks. He’s always smiling and even dared to dance just to pleased his fans. 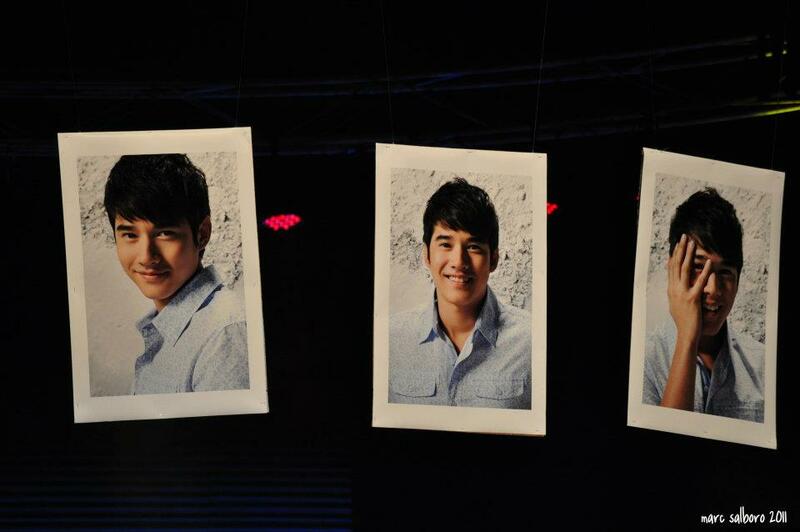 I also love some of the hanging photos of Mario. 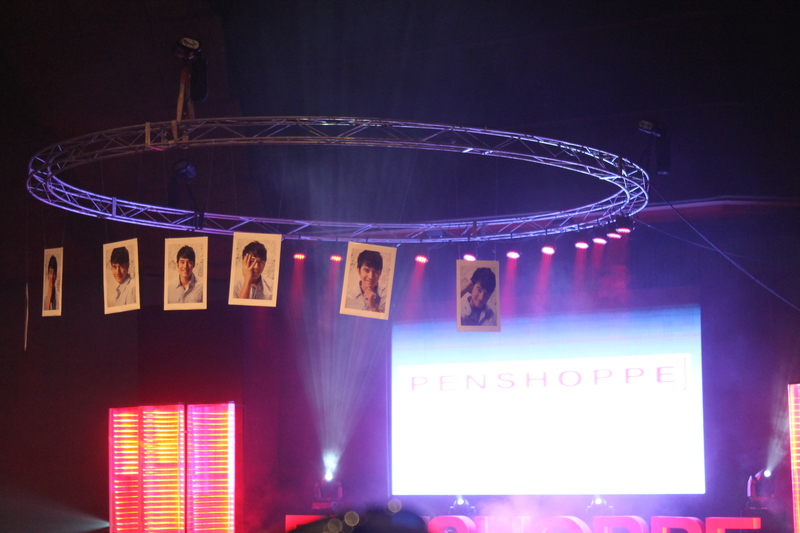 There were 5 or more photos hanged right above the stage. 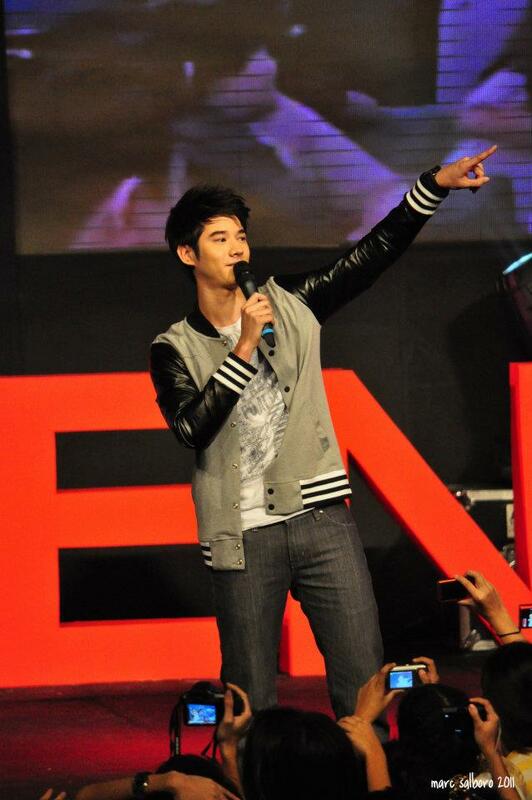 I told you about Mario Maurer dancing to “Teach Me How To Dougie” and he really brought the house down. Check the video. 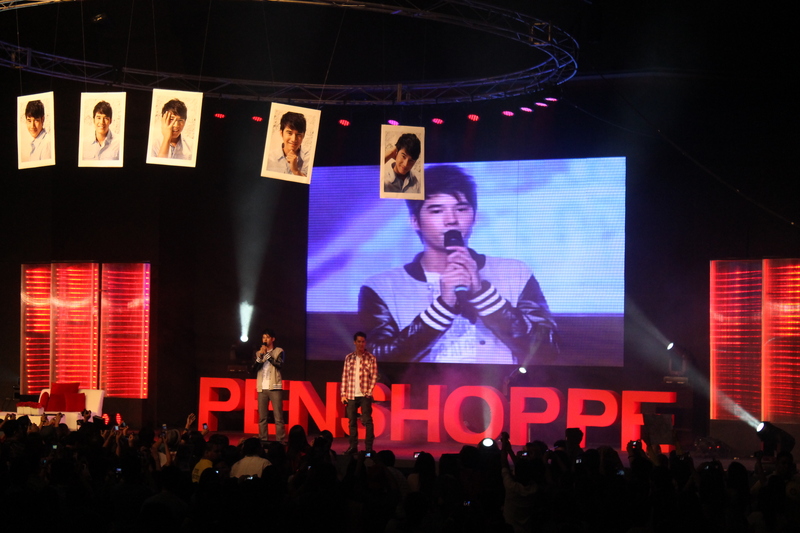 I will also be posting about the Penshoppe’s Invasion Show for the Philippine Fashion Week featuring Mario Maurer.